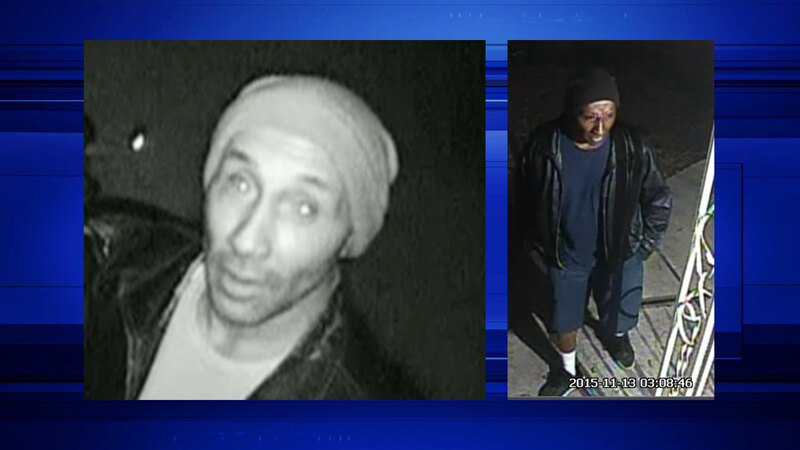 Police need your help finding a man suspected in the burglary of a southwest Houston home. HOUSTON (KTRK) -- A man who chose a bicycle as his getaway vehicle is wanted by police after an alleged burglary in southwest Houston. The burglary happened around 2:50am on Friday, November 13 at a home in the 4500 block of Spellman Road. Police say the man forced his way inside the home and stole money and jewelry before he left the scene. Surveillance footage shows the man riding up to the home on a bicycle before he peered through several windows of the home. Police say he also disabled a motion light in the back of the home before breaking into the residence. If you have any information about the suspect, you can make an anonymous tip by calling 713-222-TIPS or submitting your tip online. A $5,000 reward is being offered for information which leads to the suspect's arrest and conviction.